Sydney-based Marra + Yeh Architects has received a commendation in the AR House awards in London, a first for a Sydney architecture firm. The AR House Award celebrates innovation and excellence in house design. The awards are run by London-based journal Architectural Review, which is known as one of the eminent voices of critique and discourse in global architecture. Shelter @ Rainforest is located in Sabah, Malaysia, within one hundred thousand hectares of forest controlled by a private forestry company. It provides shelter for the company’s manager and his family and visitors. The design is influenced by the traditional longhouses of the area and uses frugal timber construction to create a low-cost, autonomous house. The building uses solar electricity, biogas and rainwater. Indoor temperatures peak at twenty-six degrees celsius at noon – a full eight to ten degrees lower than the outdoor temperature. 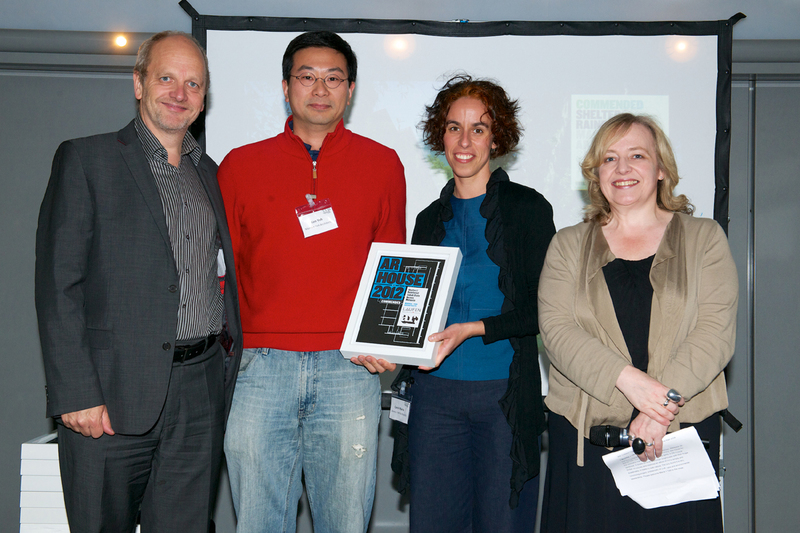 Entries for 2012 were judged by a distinguished international jury consisting of Brian Mackay-Lyons (Canada), Sofia Von Ellrichshausen (Chile) and Peter Salter (UK), and chaired by Catherine Slessor.